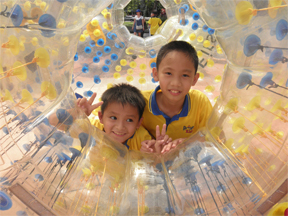 Bright Kids was established in June 2004 as a sole proprietorship and subsequently, in 2007 Bright Kids was registered as a private limited company by Mr David Tan. 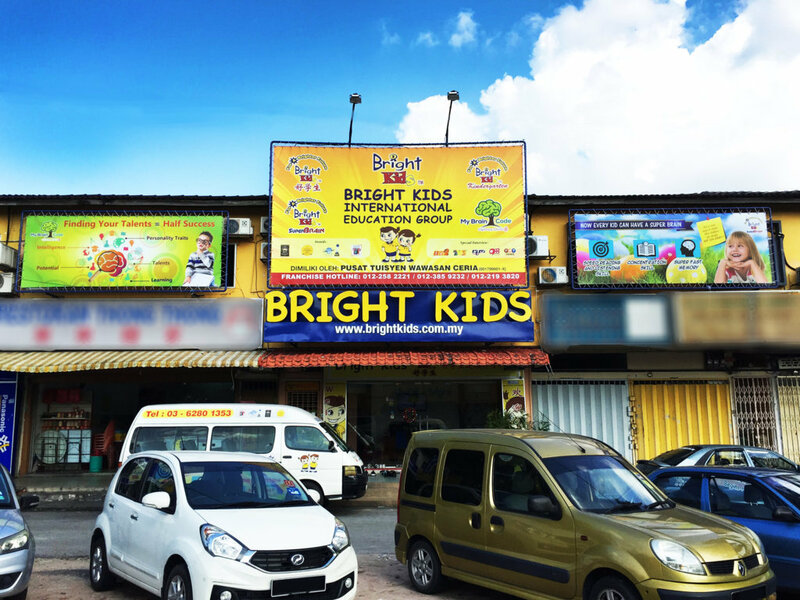 With the formation of our four franchised programmes, Bright Kids has evolved to become one of the largest educational franchise group with the establishment of more than 50 franchise centres in Malaysia. 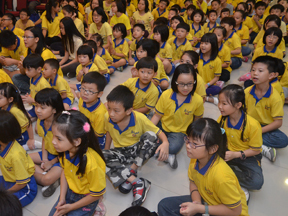 To deliver a world-class education promoting the highest level of academic achievement, creativity and personal growth that will inspire greatness in today's students and tomorrow's leaders. 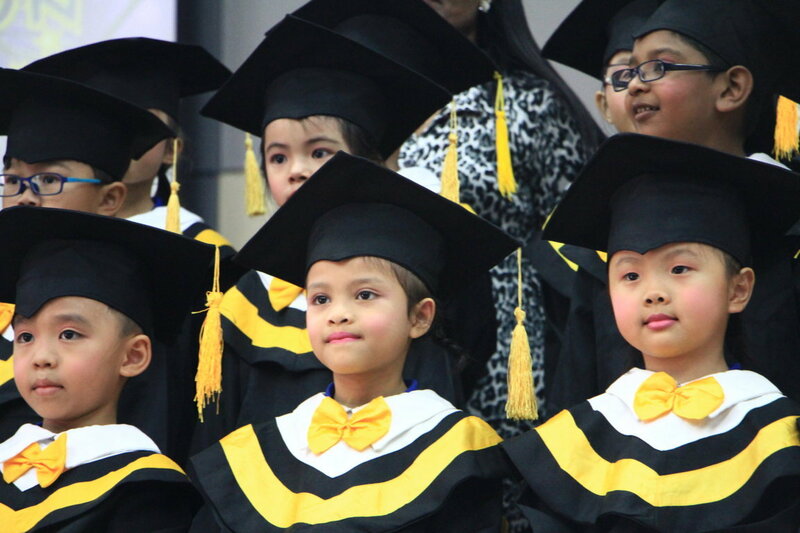 Bright Kids aspire to provide the most up-to-date and comprehensive learning skills in a creative education system, we are creating an era where everyone grows up with a solid education background in a variety of discipline.